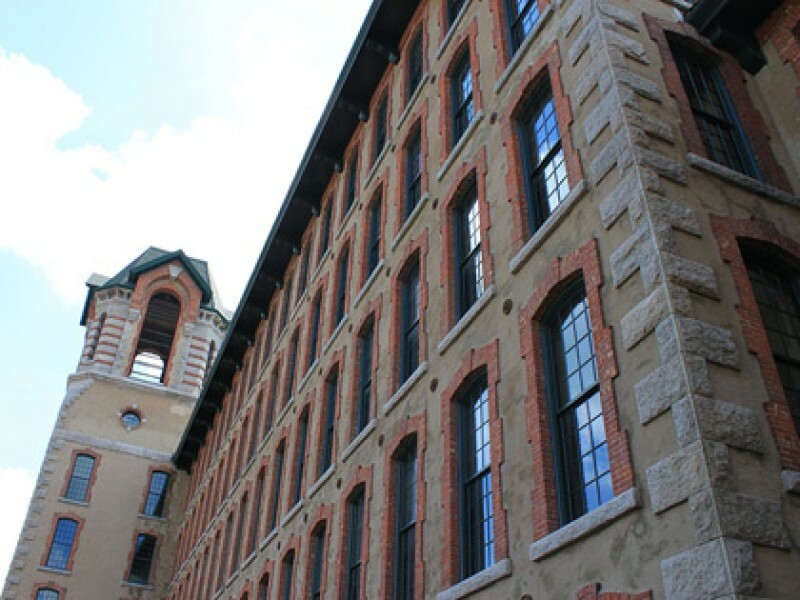 Built 1872-1874, the Anthony Mill in Coventry is one of the most architecturally elaborate mills in the state of Rhode Island. 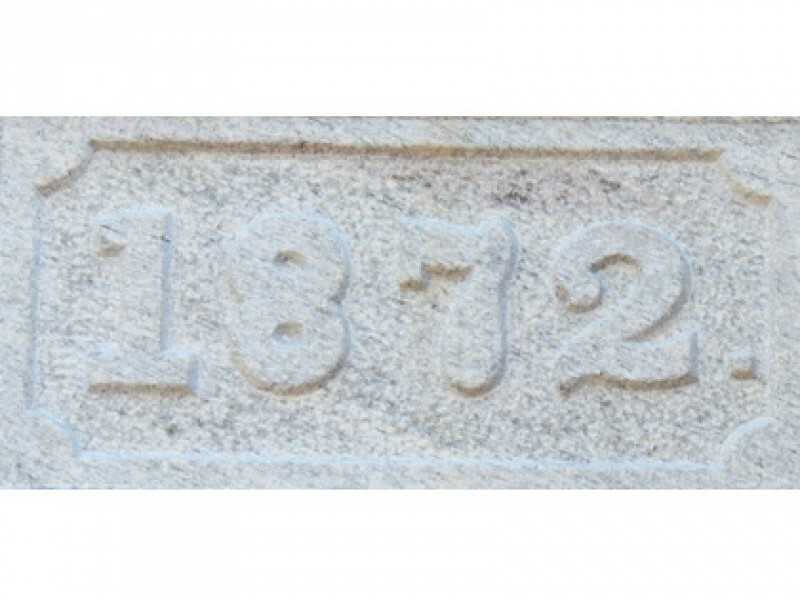 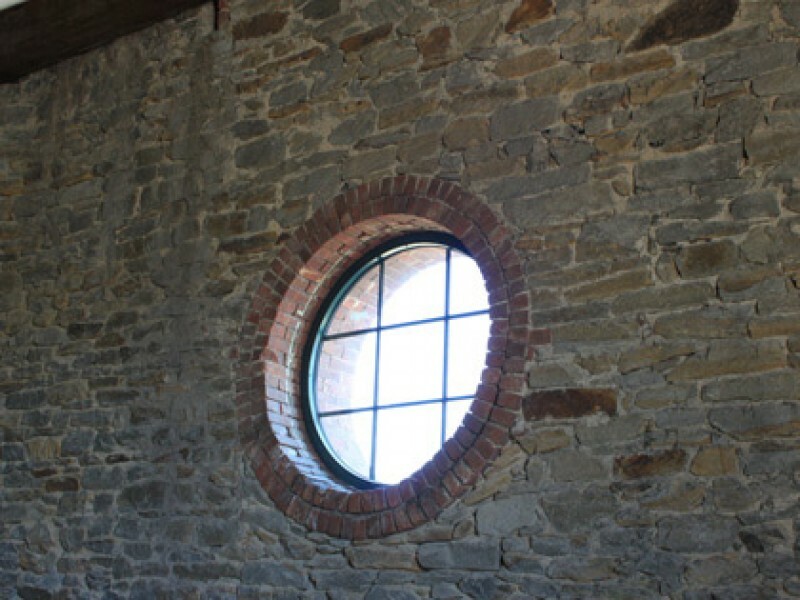 Anthony Mill's rubble-stone walls are clad in stucco with granite outer corners, granite foundation and window sills and brick window surrounds. 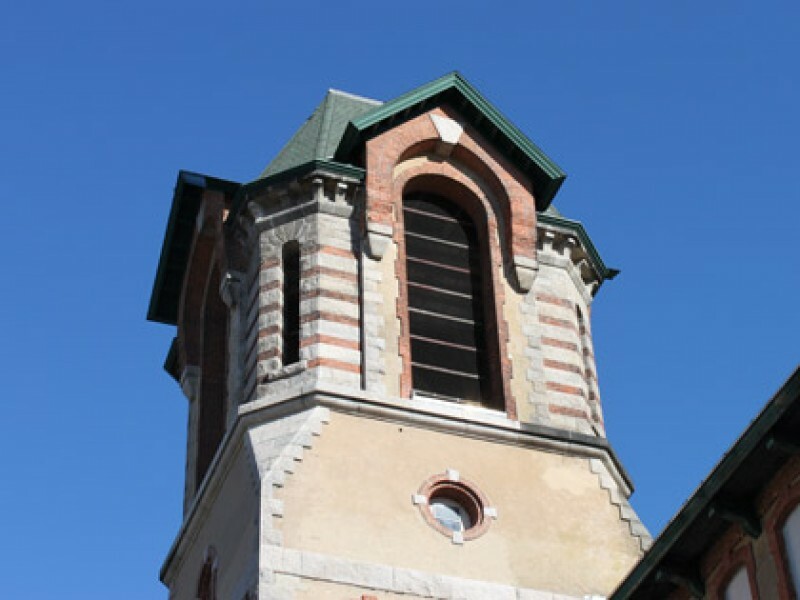 Its massive front stair tower rises six stories and is capped with a polygonal belfry trimmed with alternating bands of red brick and granite and four tall round-arched openings. 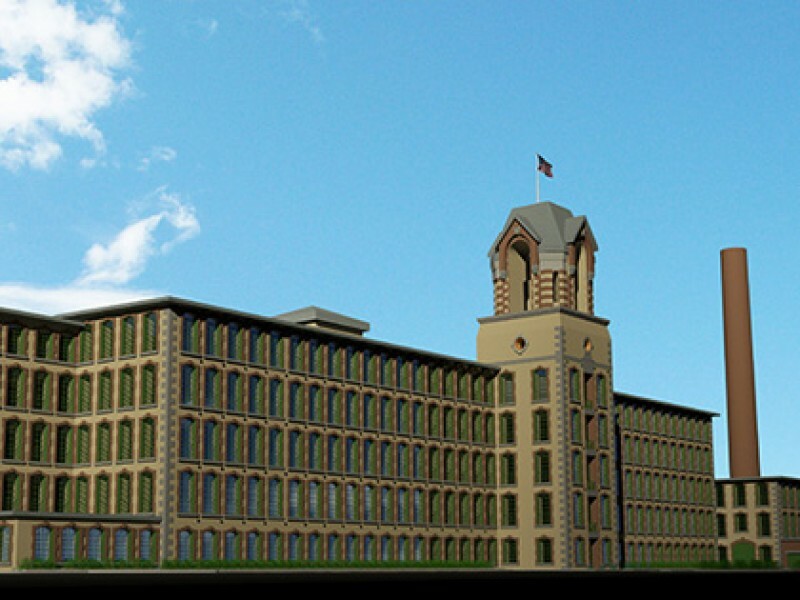 This truly spectacular mill was once the show piece of the Coventry Company and contained 33,132 spindles and 736 looms used for manufacturing cotton during its heyday. 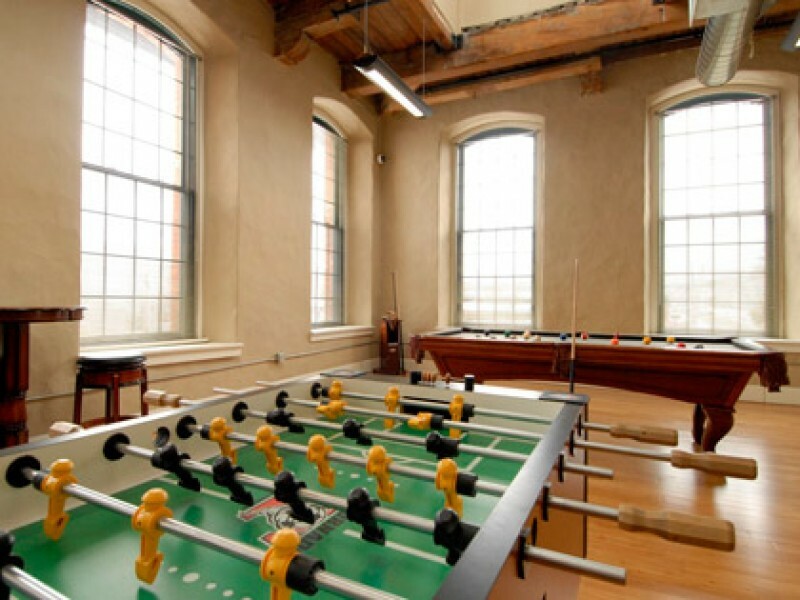 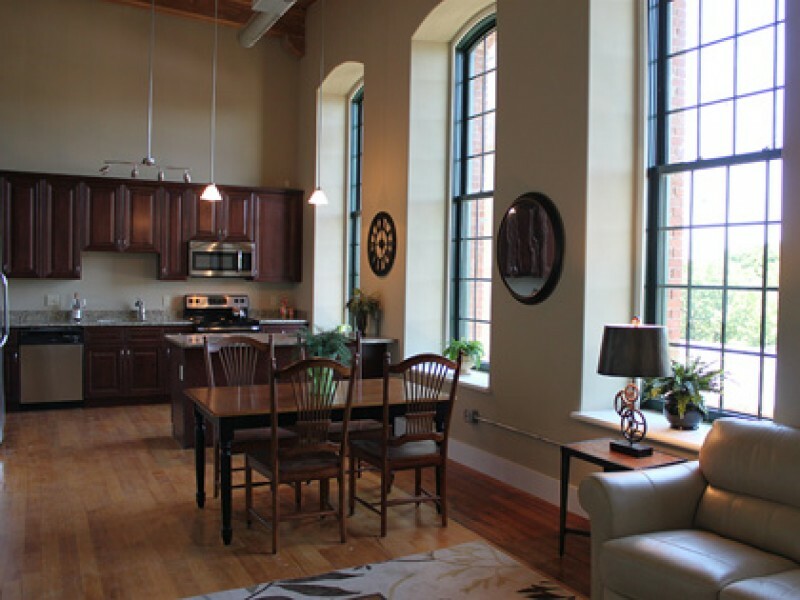 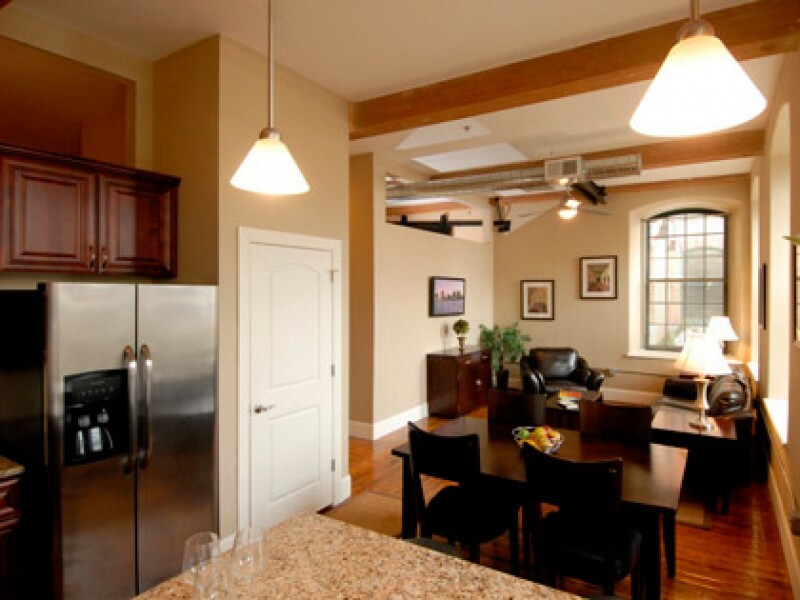 Currently listed on the National Register of Historic Places, the Anthony Mill has recently been converted into luxury loft apartments reborn as the Lofts at Anthony Mill. 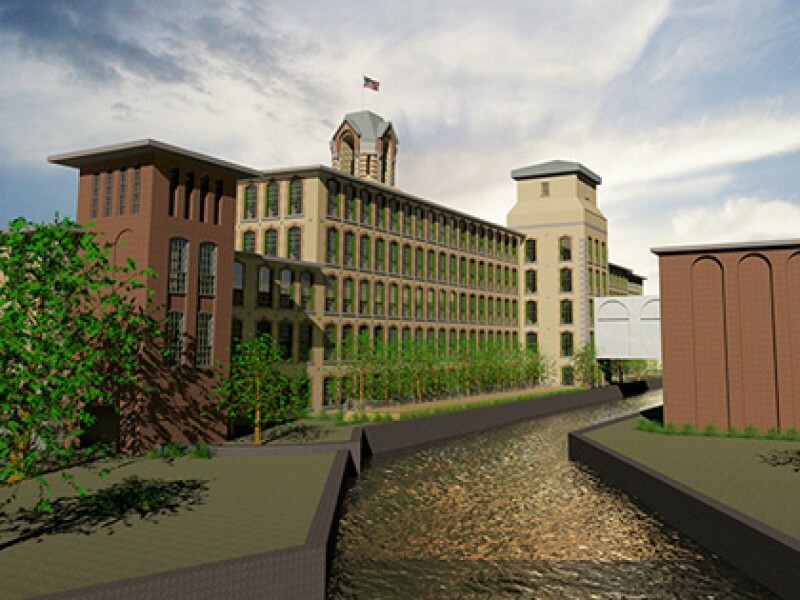 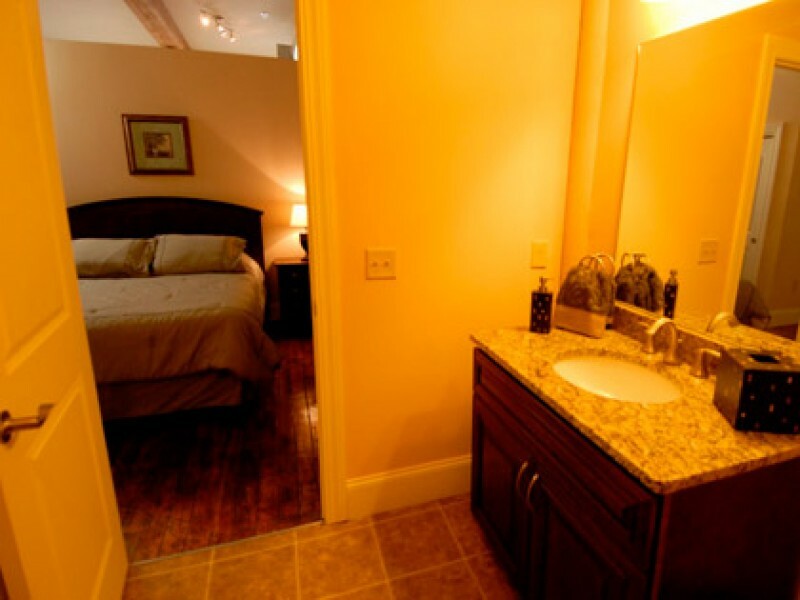 Situated on the banks of the Pawtuxet River with easyaccess to the Coventry Greenway Canoe Launch and just north of the Washington Secondary Trail, the Anthony Mill offers a premiere loft community with up-scale apartments and amenities. 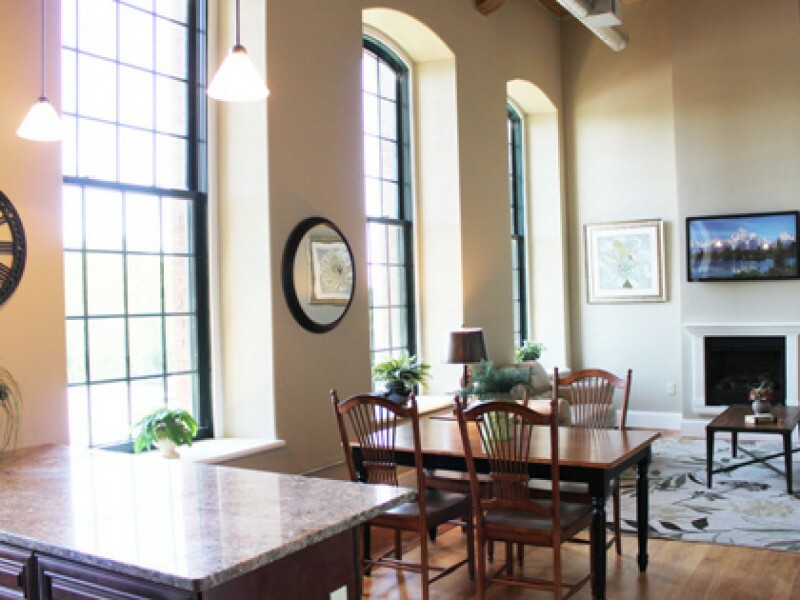 Enjoy the sounds of the river from the roof-top deck high atop the five story building overlooking the Anthony Dam. 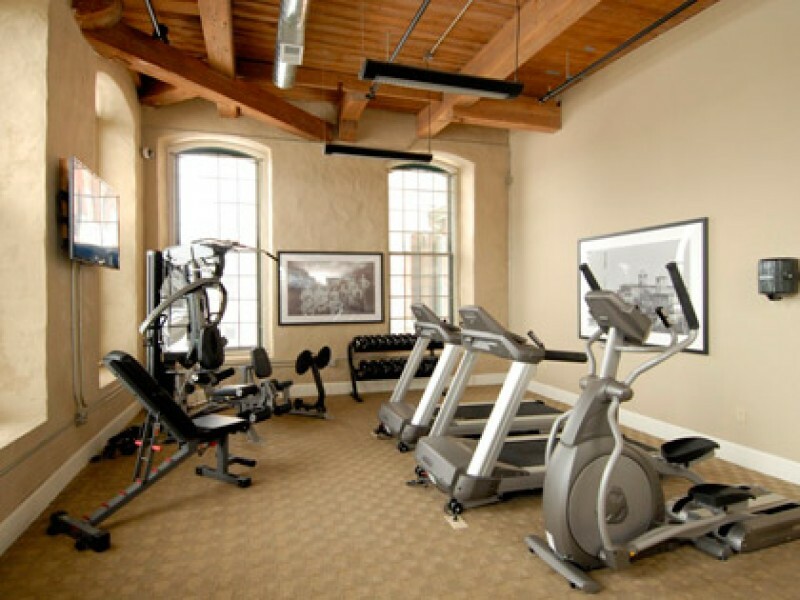 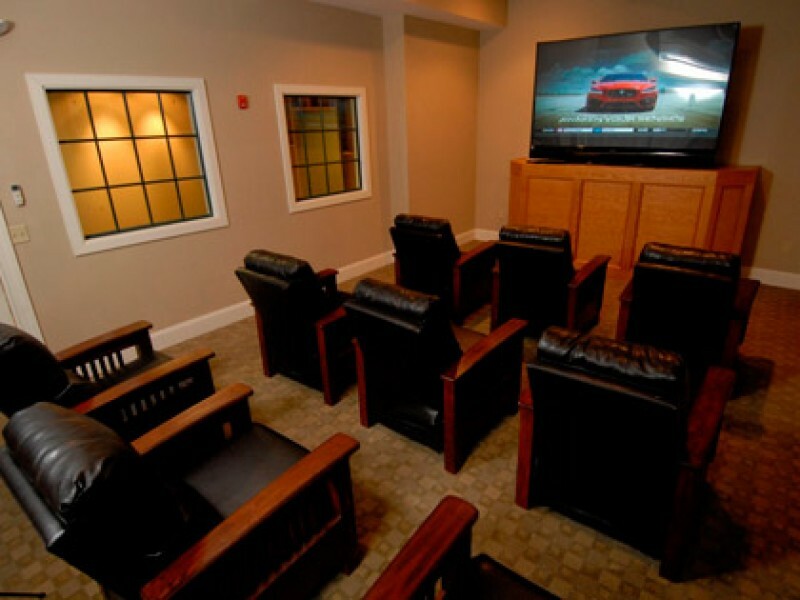 Would you enjoy a vigorous work out in our fitness center, a game of hoops in our indoor basketball court, or stay at home and watch your favorite flicks in our state-of-the-art Theatre Room? 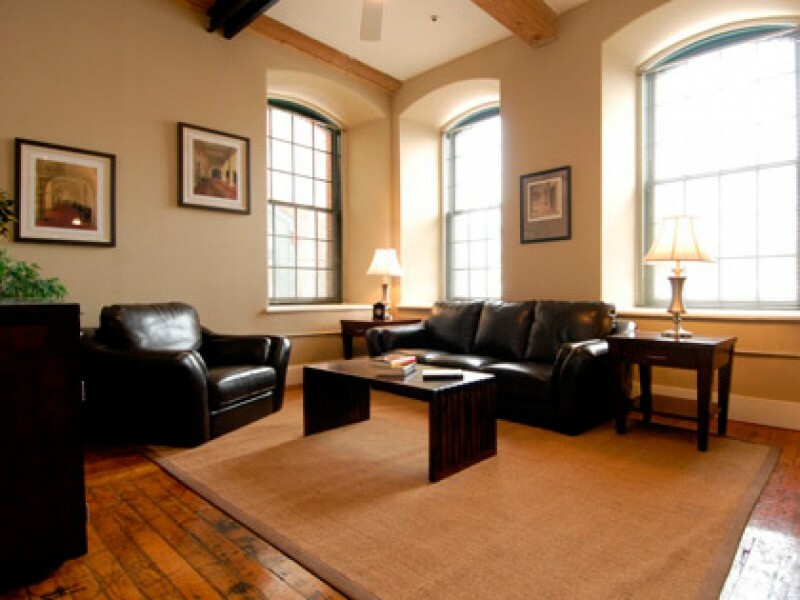 All this and more…WiFi hotspot and reading room, community gathering room, on-site storage and parking complete this luxury living package. 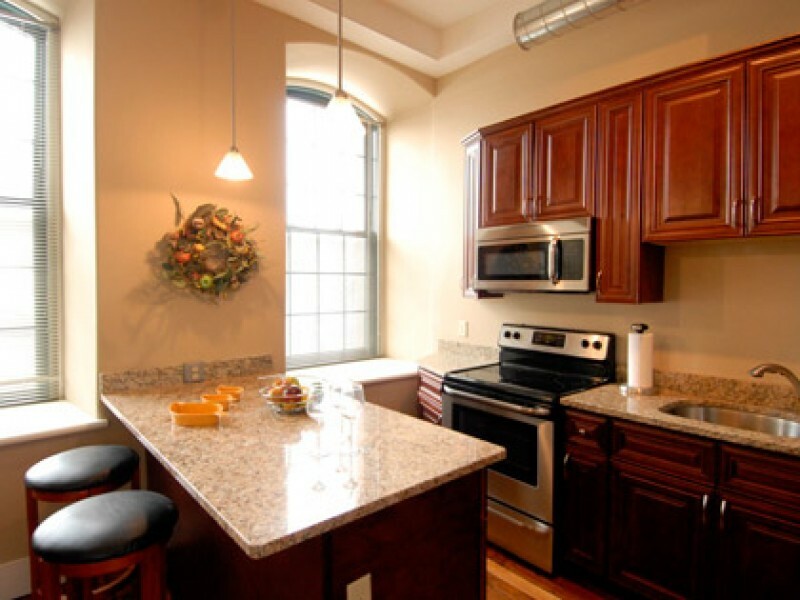 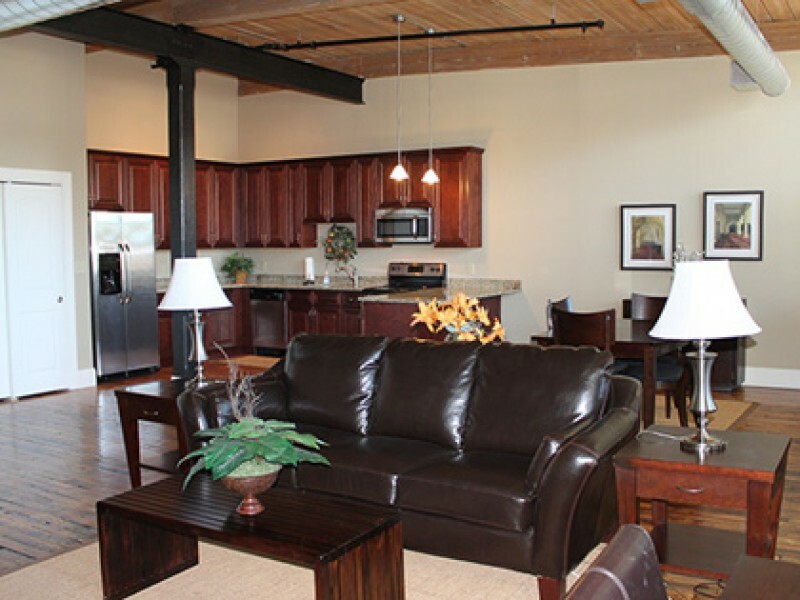 Every apartment home at the Lofts at Anthony Mill is appointed with granite kitchen and bath countertops, stainless steel appliances, original reclaimed hardwood flooring, expansive windows, soaring ceilings, individual heating and central air conditioning systems, in-unit washer and dryer, and brushed nickel lighting fixtures. 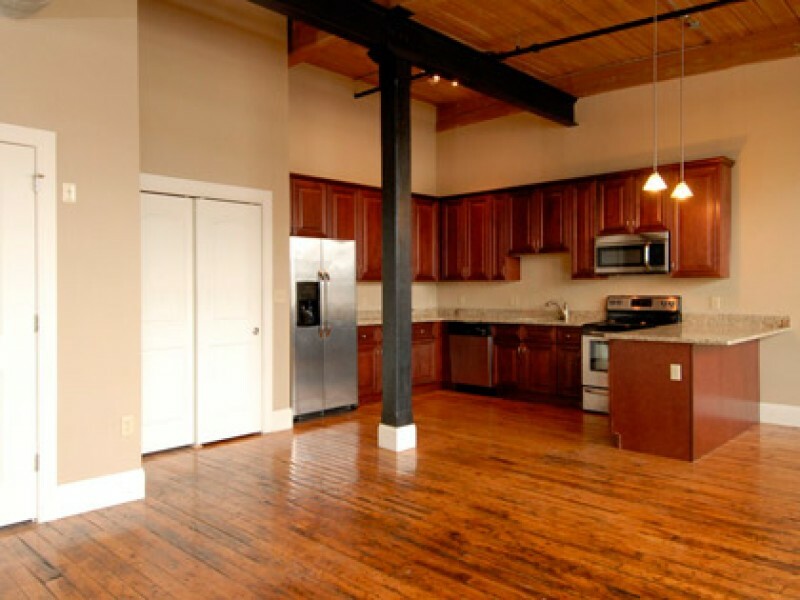 Fresh designer paint colors complete the package for chic loft style living. 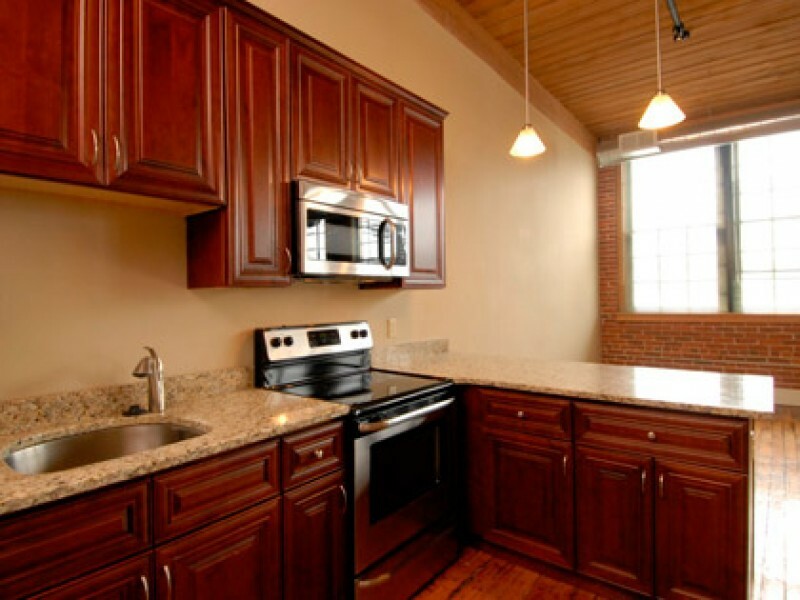 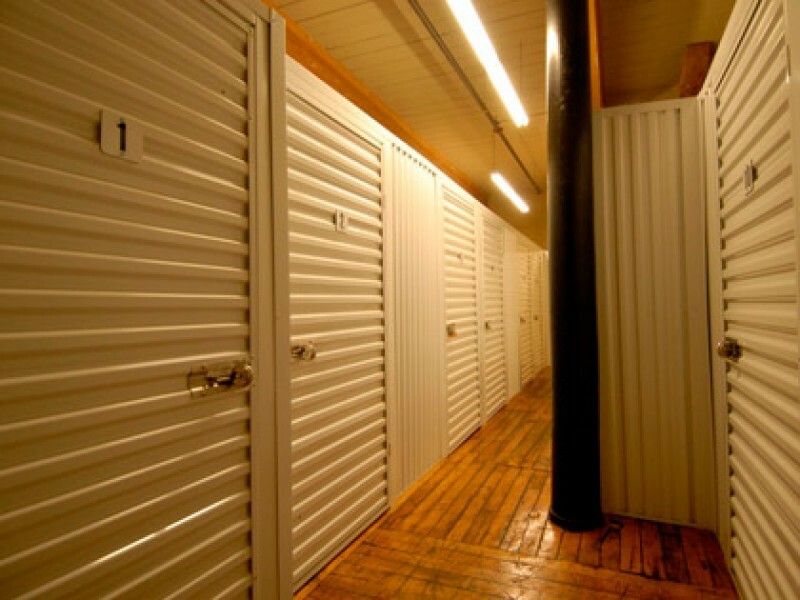 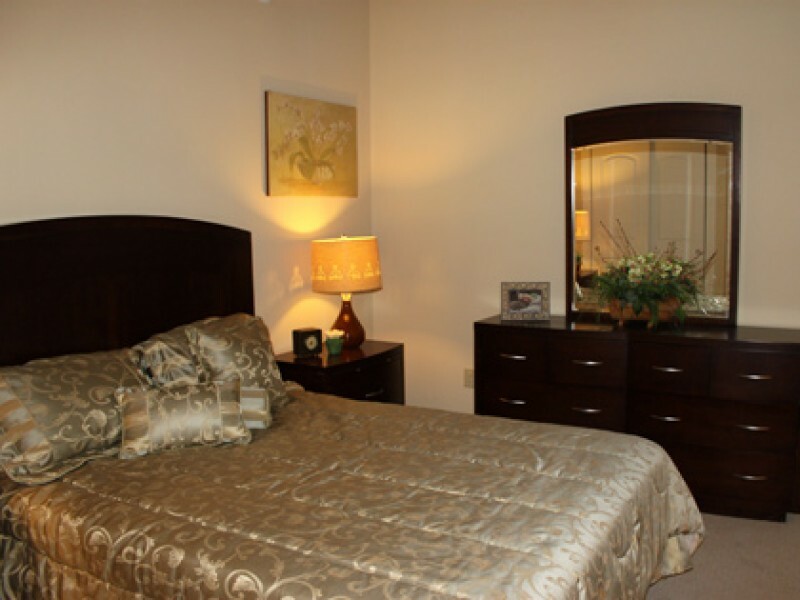 This controlled access building is conveniently located on the RIPTA bus line and is a pet friendly community. 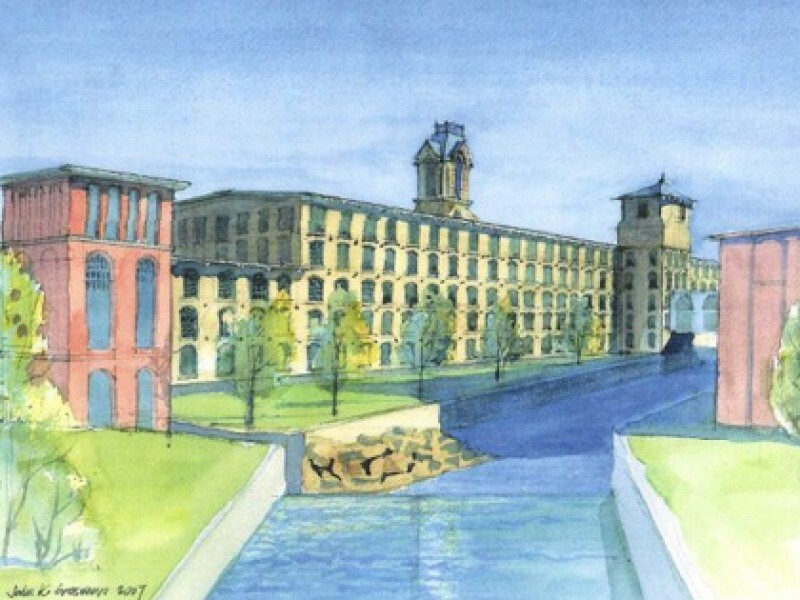 Future expansion of the Coventry Greenway Bike Trail along the rear of Anthony Mill on the Pawtuxet River will make jogging, walking your dog, riding your bike or a leisurely stroll as easy as walking out your back door. 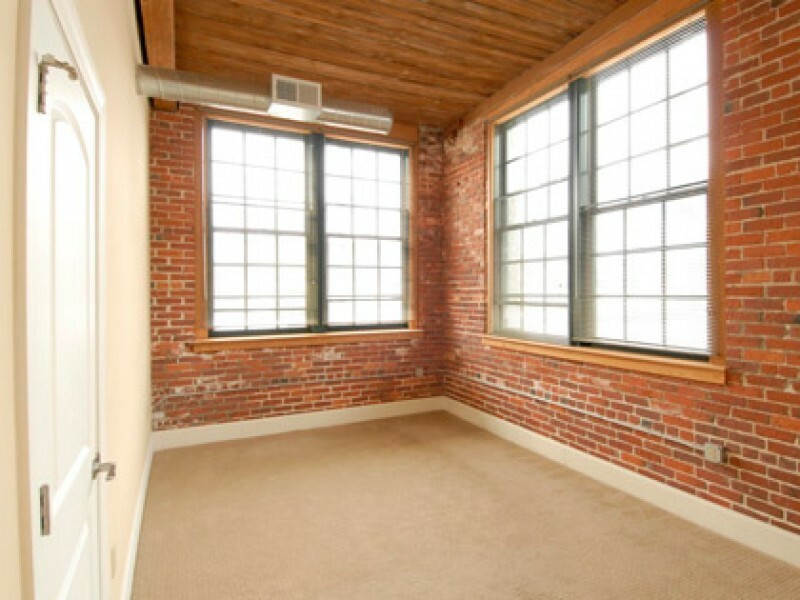 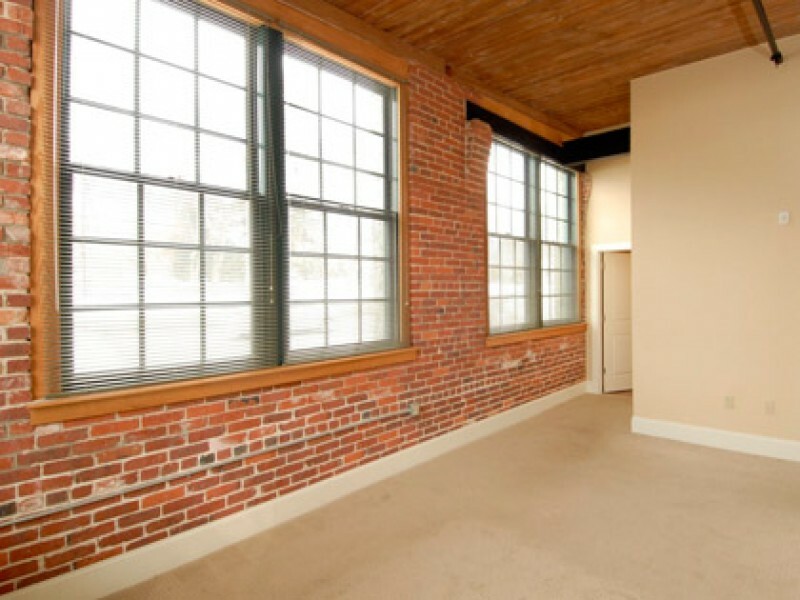 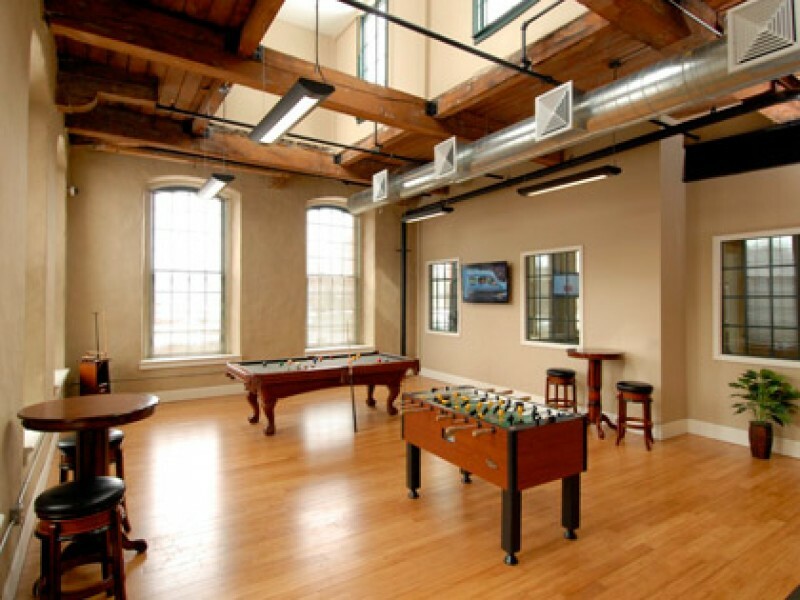 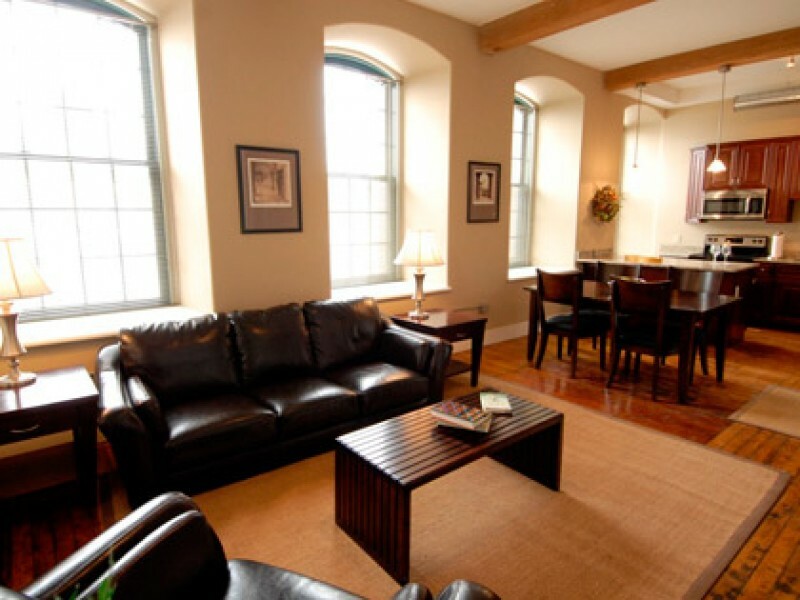 Where can you live in an historic luxury loft apartment close to Providence yet on the banks of the Pawtuxet River that offers this level of on-site amenities and easy access to recreational options like the Tiogue Lake, the Washington Secondary Trail and the Coventry Greenway Canoe Launch? 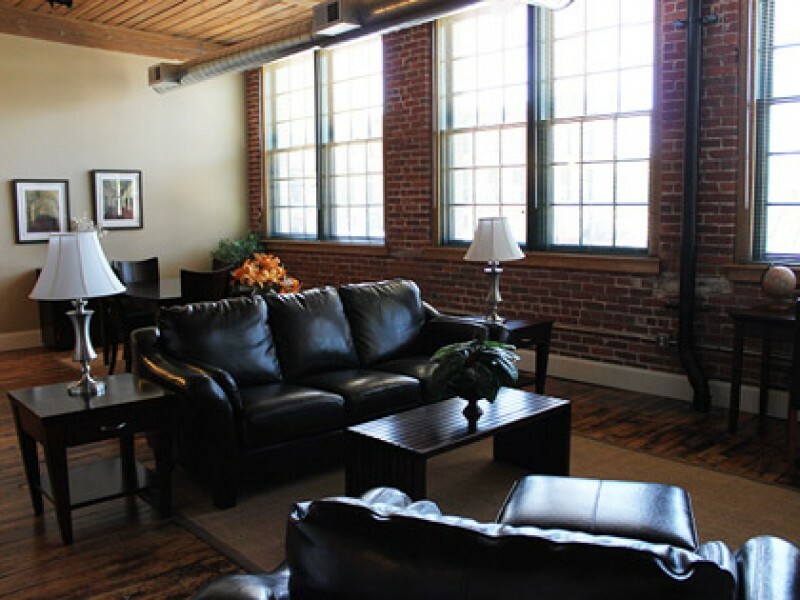 The Lofts at Anthony Mill, of course! 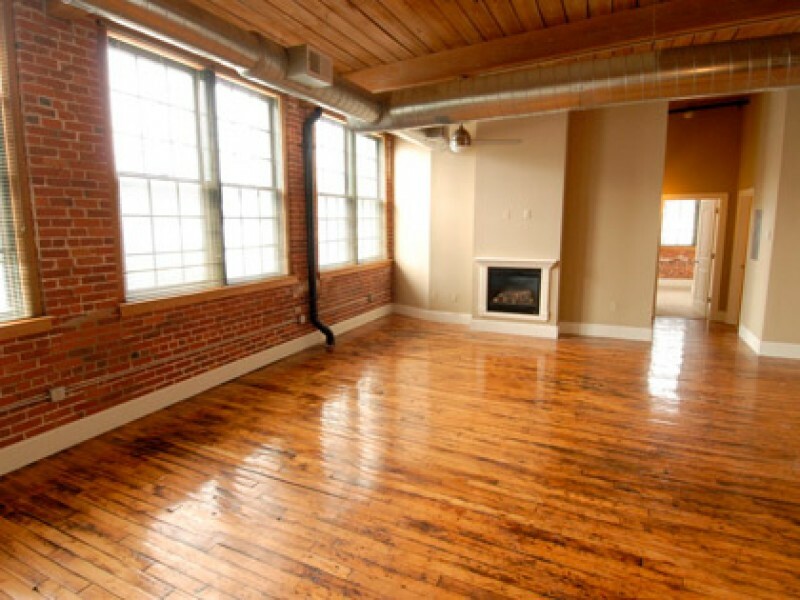 Rents range from $895-$1550 per month. 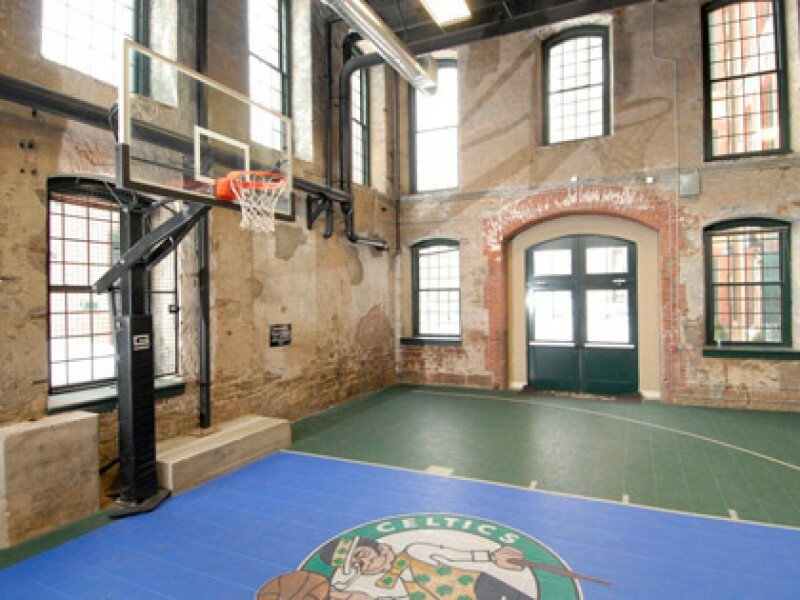 Subject to Change. 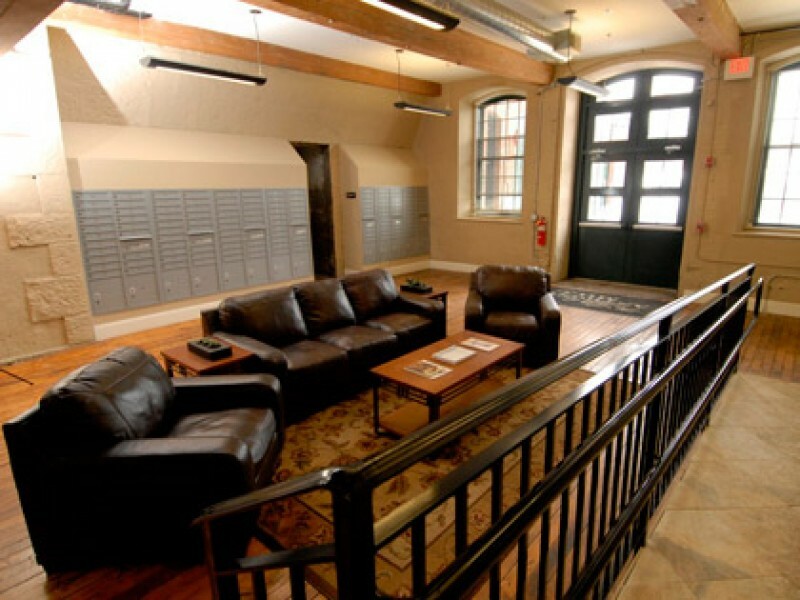 Leasing office is open Monday through Saturday! 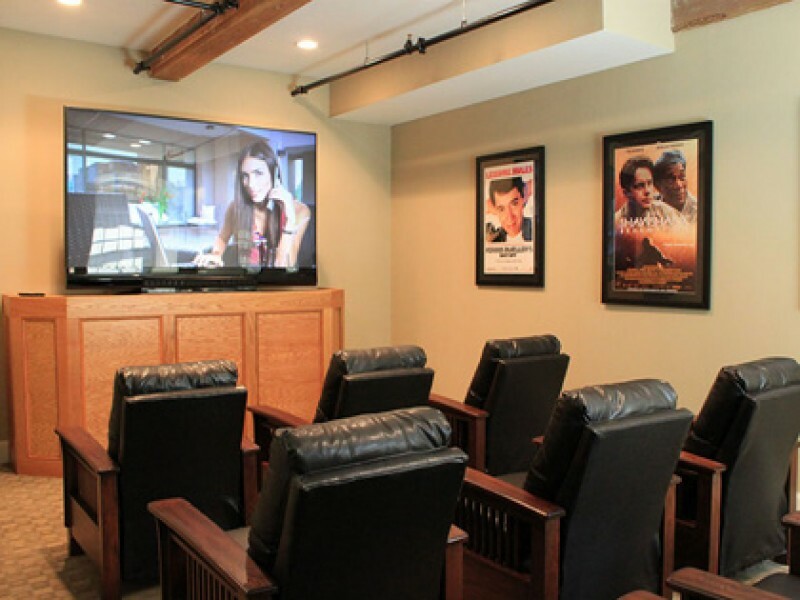 Call us at 401-825-6800 to set up a private showing.